Tuesday, March 26th @ 7:30 – 8:10 a.m. Page 9: #36-37, Page 12: #45-47, Page 13: #48-50, Page 20: 66-69, Page 22: #78-81, and Page 23:#82-85. Remember to write your answers using appropriate vocabulary on the answer sheet provided for the test. Bring your Regents book, Reference binder, a regular notebook or extra loose leaf to keep in your binder for notes and to show your work from homework examples. You are expected to justify your answers as you complete the written questions or Mathematical computations. Pack a light snack and drink for renewed energy! 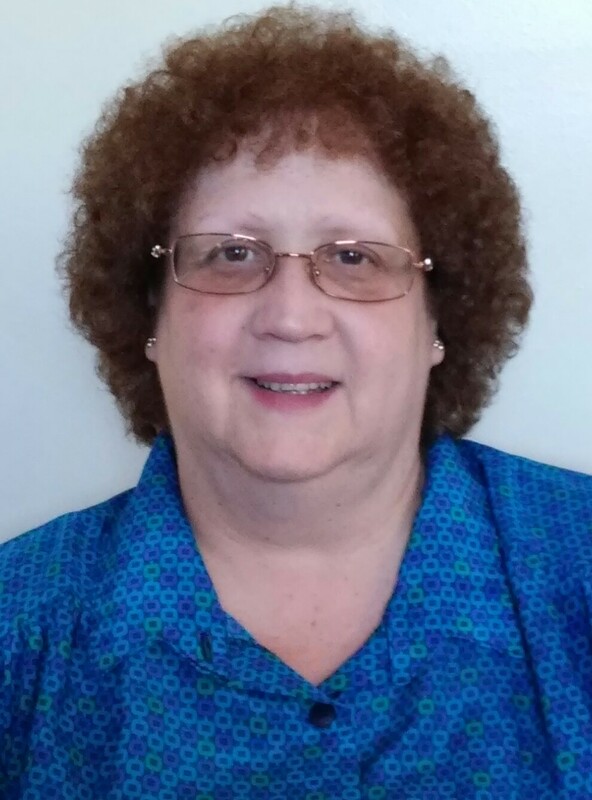 My name is Ms. Barbara Wolski and I’m happy to be the Religion Teacher for Grades 5 & 6, Science Teacher for Grades 5-8 and NY State Earth Science Regents Prep Teacher for Grade 8 at Notre Dame Catholic Academy. I am a certified Teacher with a Master of Science degree in Elementary Education. This year I am celebrating my 39th year of teaching and I am privileged to experience it with all of you! I look forward to an interesting and challenging school year with your children, as we grow in faith, celebrate the awesomeness of God and explore the wonders of Science in our STEM Lab! I am honored to be part of the Notre Dame Catholic Academy Family.